Why does RCCG allow Nigerian cultural biases pollute its doctrines? 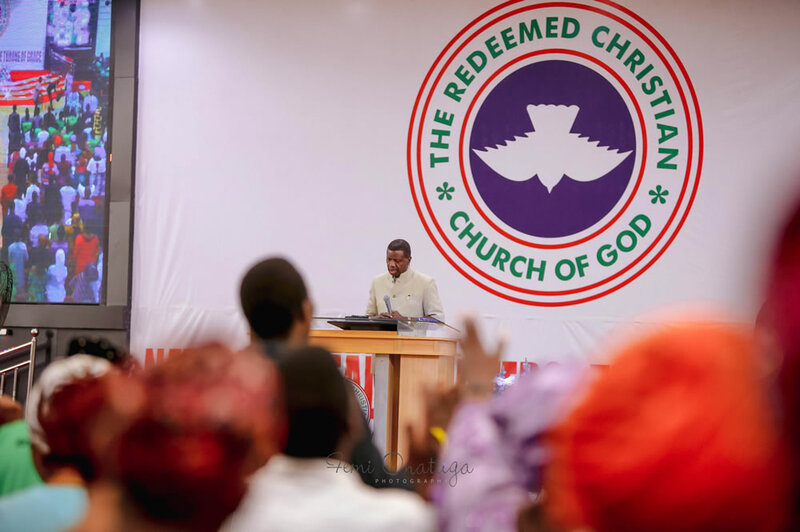 If you are a regular on the popular microblogging platform, Twitter, then you must have, in the least, seen the recent circular from The Redeemed Christian Church of God (RCCG) that has circulated the internet. 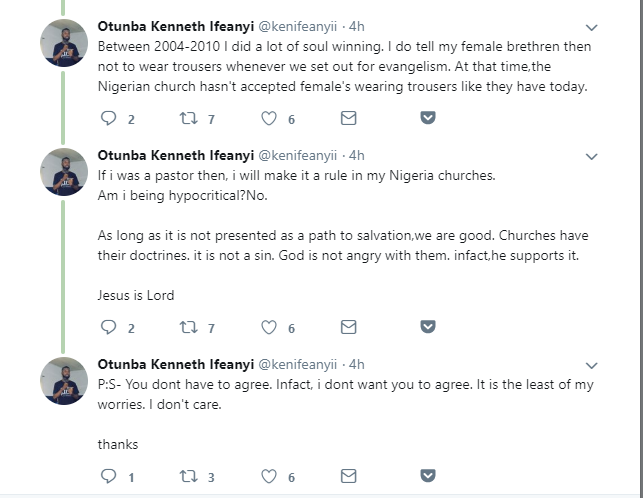 As usual, with everything related to The RCCG, this has gone viral driving conversations and reactions from all corners. But, what’s the issue exactly? RCCG recently released a circular informing its pastors of the recent wave of loose practices adopted in many of their churches during the conduct of weddings and a directive on the generally accepted conduct. The circular made particular references to the mode of dressing of the officiating workers of the wedding, assessment of the bride’s gown and the ban of Taliban beards on the groom and his groom men. This sparked an outrage on all fronts – which is pretty understandable. RCCG’s perceived extreme doctrinal standard have made them bait of online outrages of this sort. Sometimes the bone of contention is that some conducts which are banned in their Nigerian churches are accepted in other branches of the Church worldwide. Other times, it is that the standards are pretty unreasonable and are only a reflection of cultural stands and traditional beliefs of the clergyman in charge. However, there’s another side to this – an interesting one actually, raised by Ken Ifeanyi on Twitter. Ken thinks its just a cultural contextualisation of doctrine and it was also practised by Apostle Paul in the epistles. It is called 'cultural contextualization of doctrines'. Apostle Paul did same. Some rules he set in church A, didn't apply to church B. In the end, all of these don’t matter. Jesus prescribes believing as the only thing required for any man to have a relationship with Him. And never in his reign on earth did he prescribe something to be acceptable in God’s Kingdom in place A and a double standard in place B.